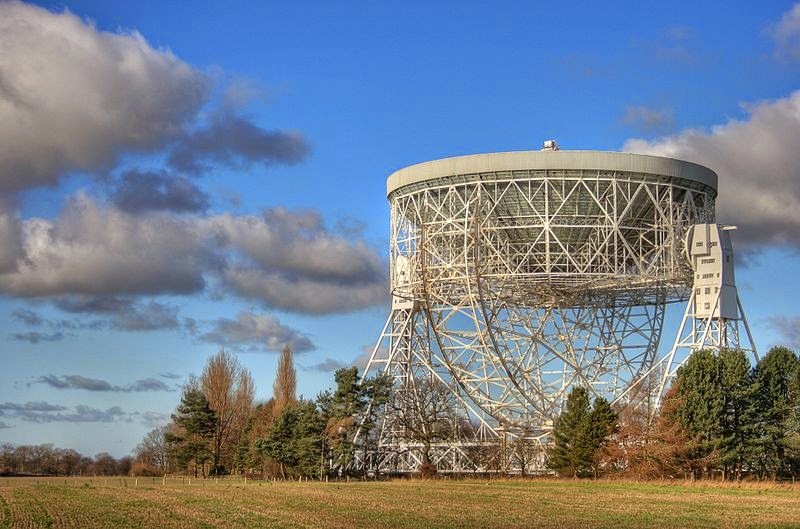 Is a British observatory hosting a number of radio telescopes and is part of the Jodrell Bank Centre for Astrophysics at the University of Manchester. 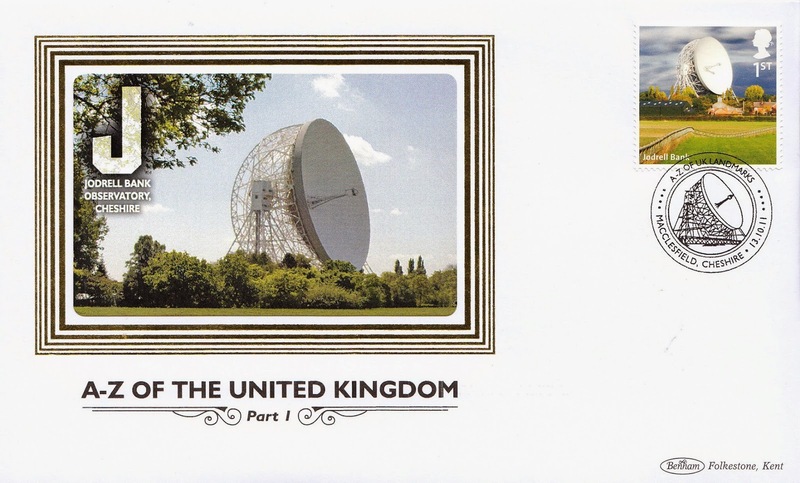 It was established in 1945 by Sir Bernard Lovell, a radio astronomer at the University of Manchester who wanted to investigate cosmic rays after his work on radar during the Second World War. 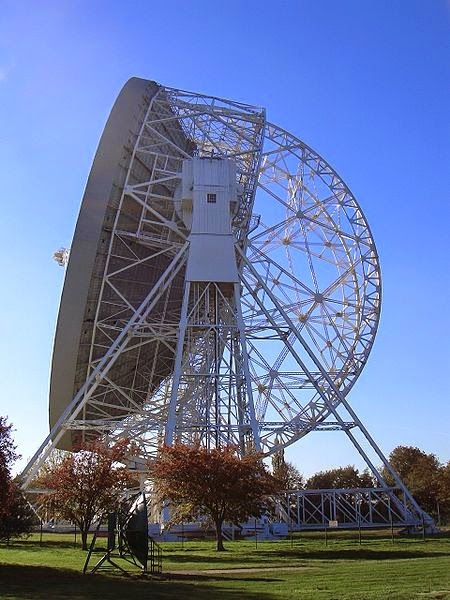 The Lovell Telescope was completed in 1957 and was the largest steerable dish radio telescope in the world, 76.2 metres (250 ft) in diameter but it is now the third largest after the Green Bank (USA) and Effelsberg (Germany) telescopes. It was able to track the launch of Sputnik 1, the world’s first artificial satellite and located the booster rocket by radar just before midnight 12th October 1957. Tracking space probes only takes up a fraction of its observing time and the remainder of the time is used for scientific observations including using radar to measure the distance from the moon and to Venus, observations of astrophysical maser around star-forming regions and giant stars, observations of pulsars, quasars and gravitational lenses. 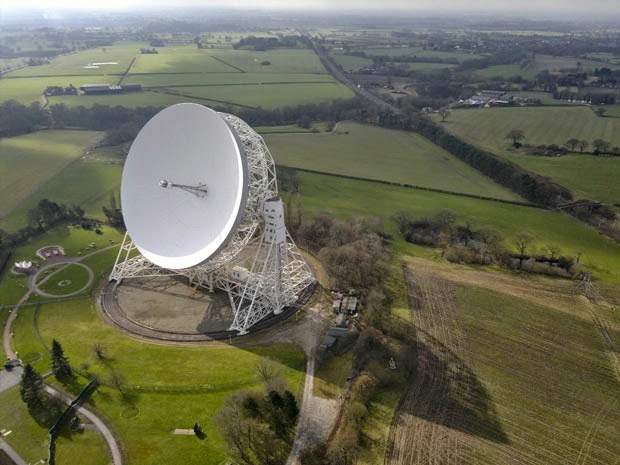 In Douglas Adams' Hitchhiker’s Guide to the Galaxy Jodrell Bank scientists missed the alien invasion because they were having a cup of tea. 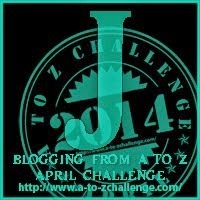 As we delve and probe further out from heaven. We just watched the movie Contact last night have you seen it Sally? And of course we're getting ready for a lunar eclipe next week. Love looking up at the stars although i've never been near anything quite so big! Another nice journey to a special UK place. Thanks for showing us the Jodrell Band Observatory.